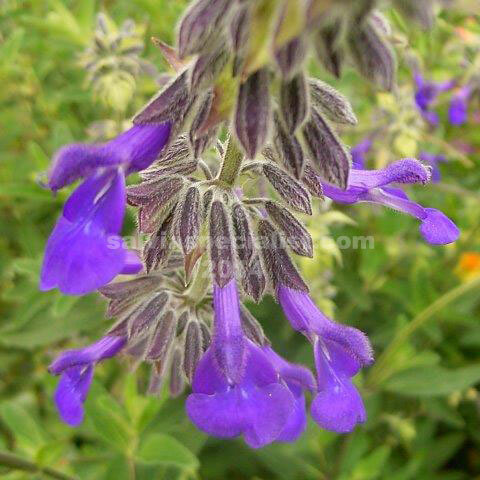 Salvia pennellii came to us originally without a species name, just called salvia from Tamaulipas. I called it Tammy until we got a proper species name. I really like this plant. 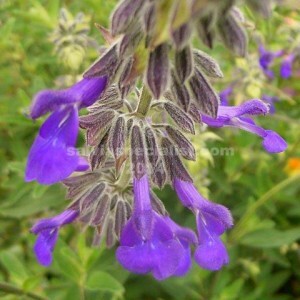 It has rather interesting dented narrow dark green foliage and very nice velvety purple flowers in autumn. It seems to be a bit floppy in my garden but I may not be giving it its best conditions. It is not overly easy to grow from cuttings and dies back to new growth in spring in cold climates. It is cold tolerant and I imagine drought tolerant. It is in a raised bed which doesn’t get much water.